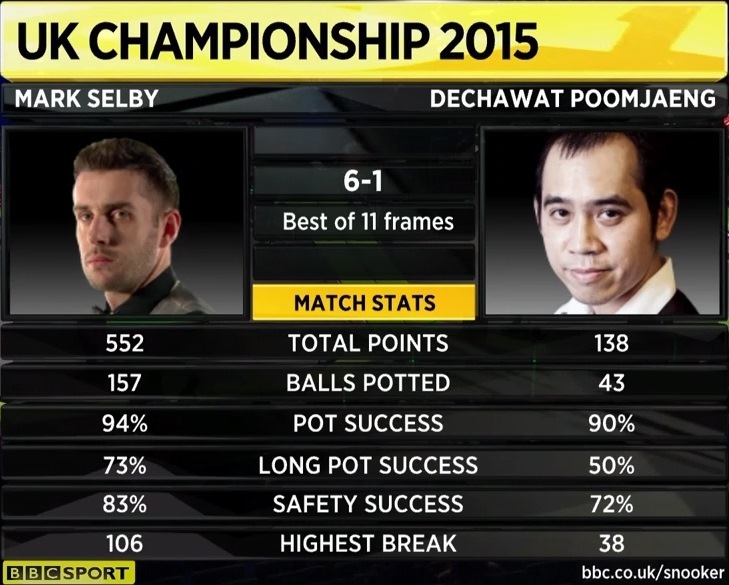 Dechawat Poomjaeng, the night before getting classified after a thrilling comeback against Mark Joyce, fight against Mark Selby (World number one), he did not have his best game against Jamie Jones in his previous match but ended up forcing the decider and win. Peter Ebdon, who came to eliminate the reigning world champion, compatriot David Grace was facing, the lowest ranked player qualified for second round (Ranked 81 actually) but it came very motivated after his victory over Milkins in second round. The excitement and the show were served. The world number one began his party making clear his intentions; and did so in the third frame when getting this hundred (106). In the first half of the session statistics faithfully they reflect the future of the party: Number freehold 1 del mundo Mark Selby, that was untreatable and was going to rest with breaks of 82, 58, 106 Y 86, putting 4-0 on the scoreboard. 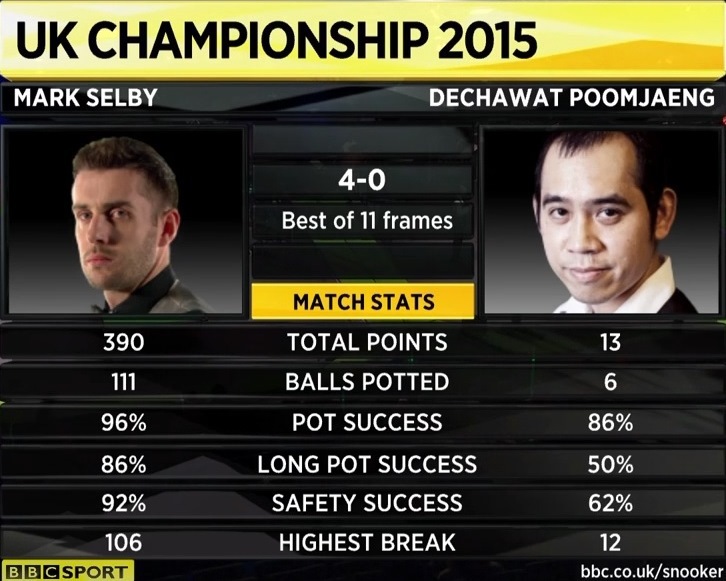 Selby solventaba fast track your round match against the Thai player Dechawat Poomjaeng, after the break,. 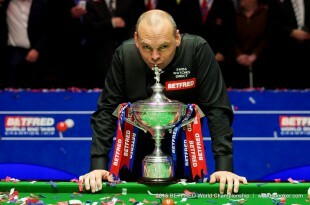 The world number one was taking the fifth frame with a break of 98. In the following the Leicester relaxed somewhat and made errors in its defenses, He is allowing his opponent put the 5-1 on the scoreboard. 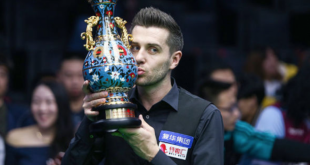 In the seventh and final frame, being 25-52 below, Mark Selby came on the table and did cleaning (adding 31 points), sealing his victory 6-1 and his pass to the quarterfinals (where the winner Luca Brecel v Matthew Selt will face. 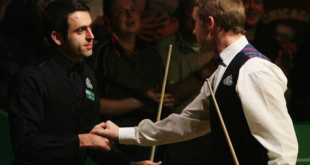 After the match Selby said that this meeting has been, probably, the best he has played all season, and removing the thorn he had left behind his poor performance in the match against Jamie Jones played in the previous round. David Grace, I was very focused, he went into the break with a two frames up on the scoreboard and tickets 84 Y 75 in the first and third. Peter Ebdon certainly going to have to fight hard if they wanted to get their ticket to the quarter, although in the first frames his game was offensive, as he had done in his match against Stuart Bingham, but without the expected fortune. Around David Grace he increased his lead over Ebdon: He won a long and disputed fifth frame, so hard 48 minutes, y también el sexto (which he made a break of 67), putting 5-1 placing the marker and just one of the next round. Ebdon went ahead in the seventh frame, getting 38 points up, but a glitch made Grace into the table and achieve a break of 60; however it was not enough, Peter Ebdon then returned to the table, and got the cleaning done 5-2. 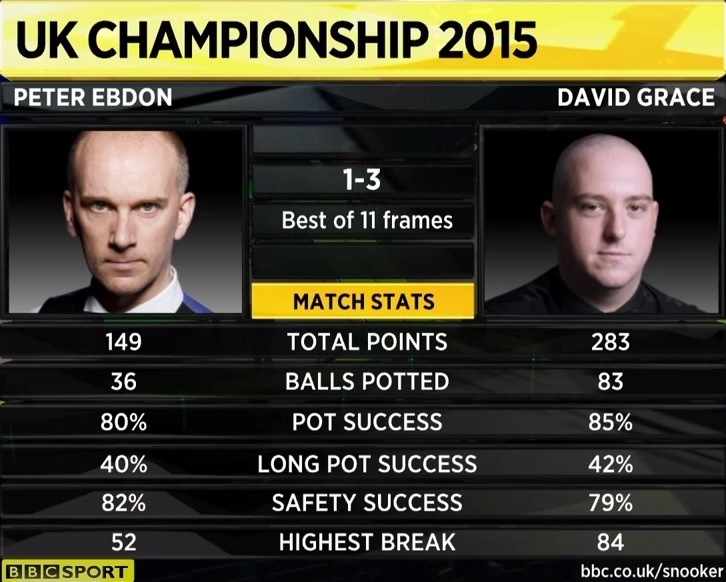 In the eighth frame it seemed Ebdon came back into the game, getting input 50 but, after failure, David Grace gave around the frame and had adjudicándoselo and with it the match. Thus Grace reached the quarterfinals of a tournament for the first ranking after defeating a Ebdon who has not had his best day today and saw that at times despair. 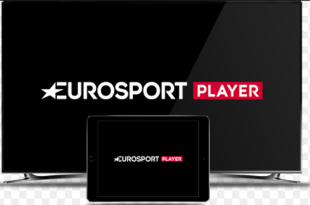 – Hong Kong's Marco Fu, who has staged two ranking titles, He faced a Shaun Murphy was having a good feeling in the tournament. 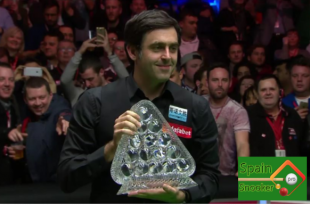 – Matthew Sold, who got the highest break of his career (143) precisely in this tournament 2.008, fight to get their place in the next round against the young Belgian player Luca Brecel, what in 2.012 aIt lcanzó the quarterfinals of this tournament. Marco Fu started the match by dramatically cleaning table and putting the 1-0 on the scoreboard. 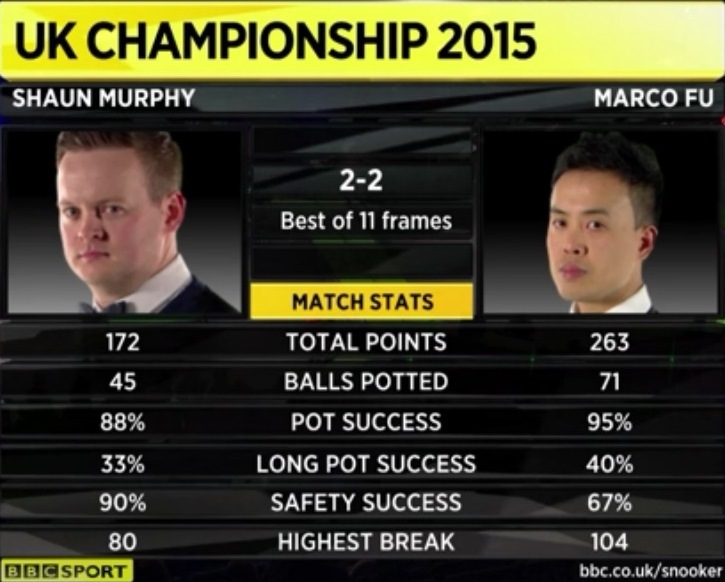 Shaun Murphy respondía, in the second frame, with an attempt to 147, and he equalized to 1 the match. 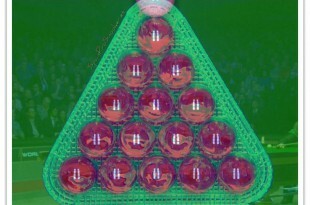 The Wizard made the mistake (in the fourth frame) not wanting to risk a long ball after a foul Fu and he took the opportunity to make hundred and go into the break with the draw 2 on the scoreboard. 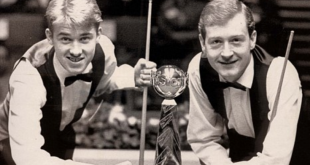 Exhibition of high quality snooker offered us the Murphy and Fu, with large inflows (from 93 Y 104 Fu in the first and third frame and attempt 147 Murphy in the second). In the second half of the session down the frantic pace, but Murphy was taking the fifth frame on the fast track to making a break 83 points. The next two were divided between the two players, Fu getting ahead on the scoreboard. 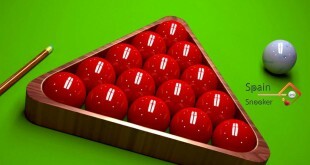 The eighth frame was key; hard a frame and disputed, Murphy dropped a level and Fu took the opportunity to put the 5-3. Murphy saved the furniture in the ninth and seemed to Marco Fu could pay dearly, but at the last frame the Happy Valley started scoring and took Murhpy failures to win the match and get your pass to quarterfinals. 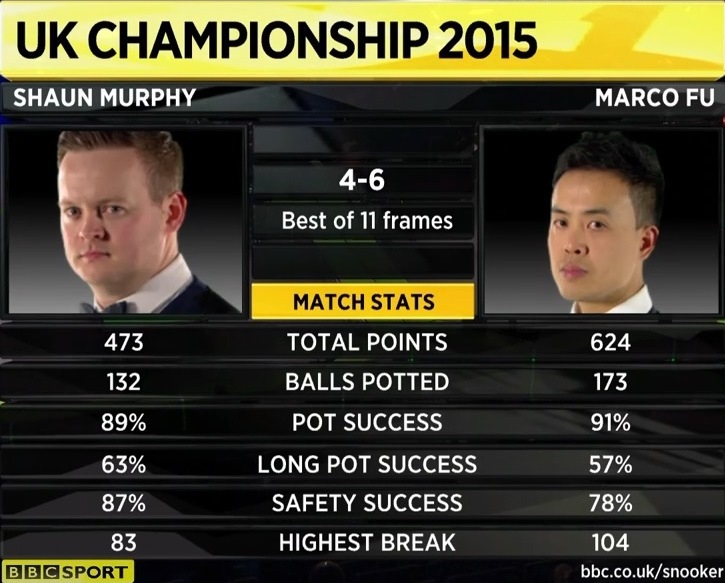 The match: 6-4 Marco Fu, than Shaun Murphy defeated in the second round of the UK Championship for the second year. Although Selt was put forward on the scoreboard, the young Belgian player took control of the game in the first half of the session, leaving the English with very bad feelings, and she went into halftime with a score of 3-1. 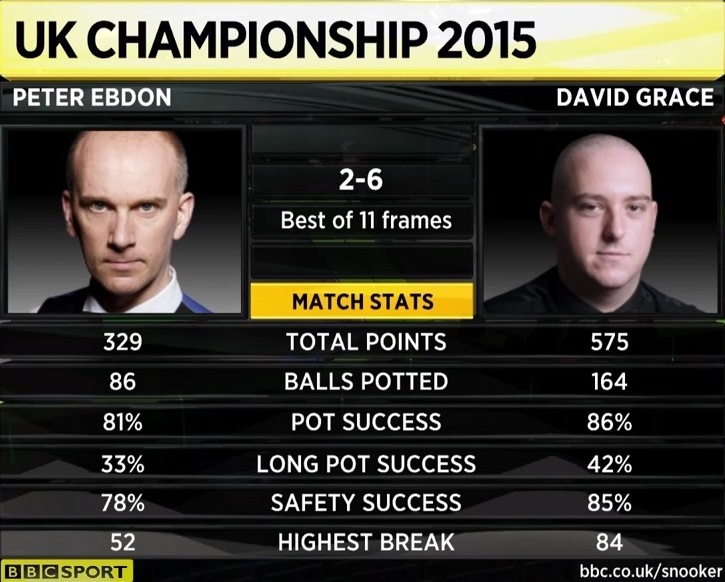 After the break Matthew Selt reacted, winning four consecutive frames. We circled the net and put it 5-3 a su favor. 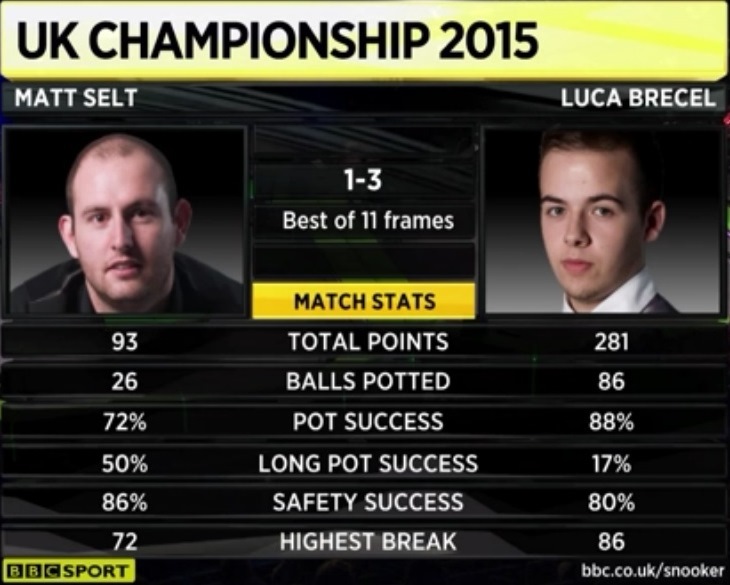 Luca Brecel the ninth frame is carried and almost could force the decider, I was out of the game. 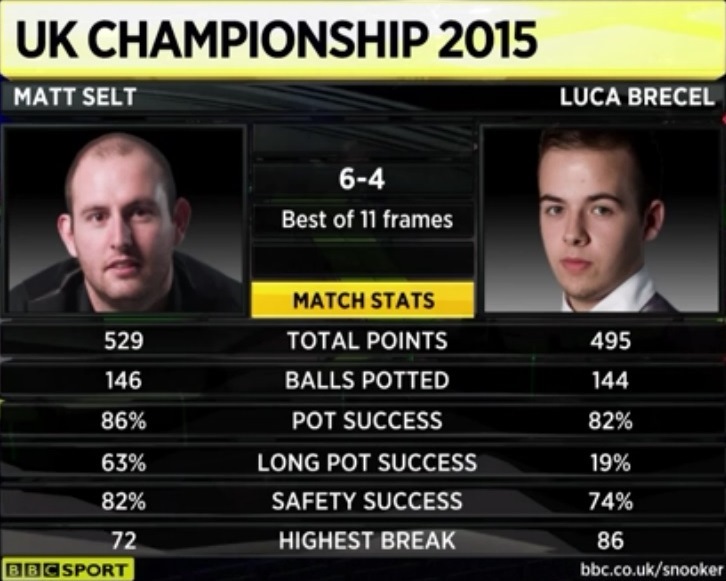 Selt took the opportunity and, pulling experience, He was the tenth frame. 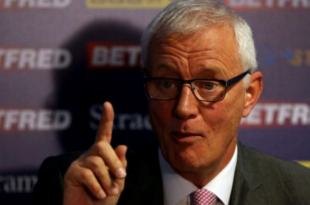 Matthew Sold, whose mentor is Stephen Hendry, just reach the quarter-finals and will face Mark Selby.